I'm late for the party.. up up and awaaaaaaay!!! I never recall seeing Harry in that costume in ANY of the movies. did you see my broom?anyone? excuse me had a little bit too much to drink last nite cant remember much.. anyone seen my phone? I'm sorry, but the people 3 pictures ago need me. 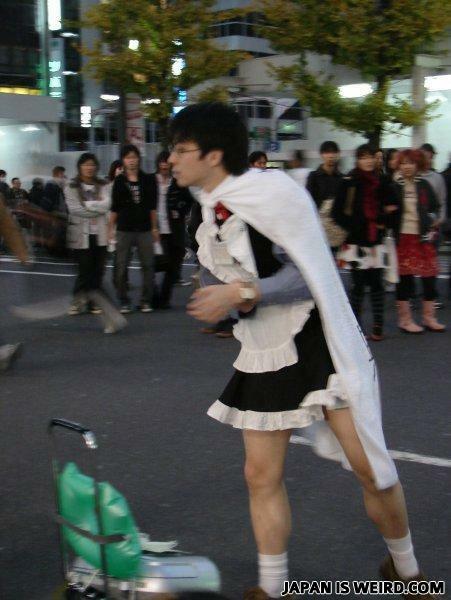 Supermaid away! maybe they mixed up the words man and maid. WHO THE HELL $#!T IN MY GARDEN? !